This entry was posted in Behind The Scenes on July 12th, 2018. 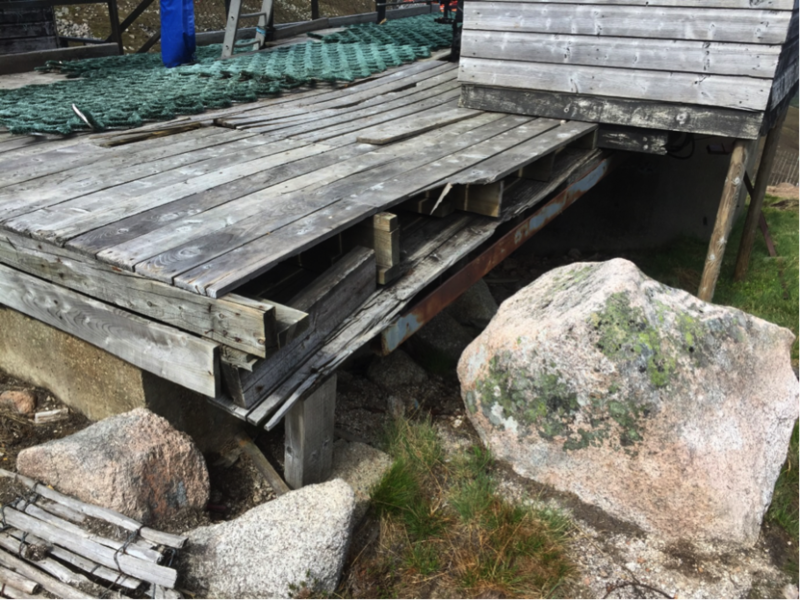 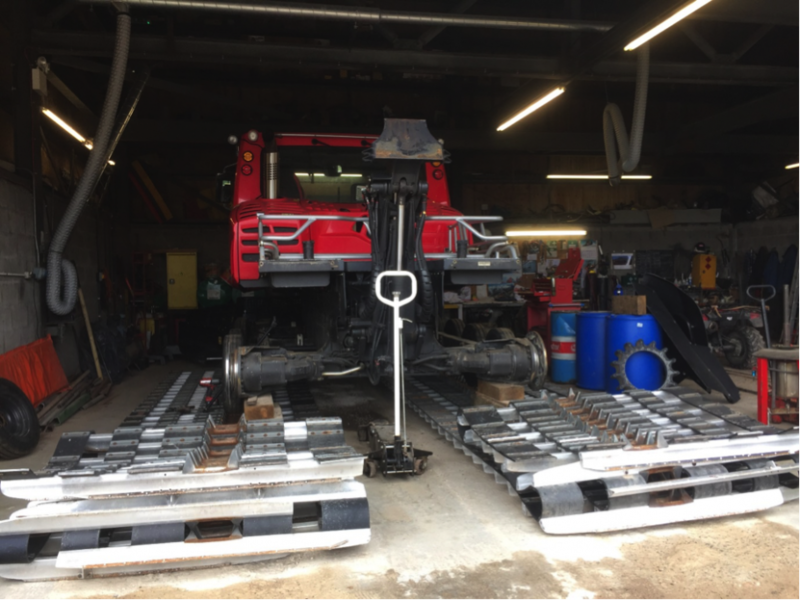 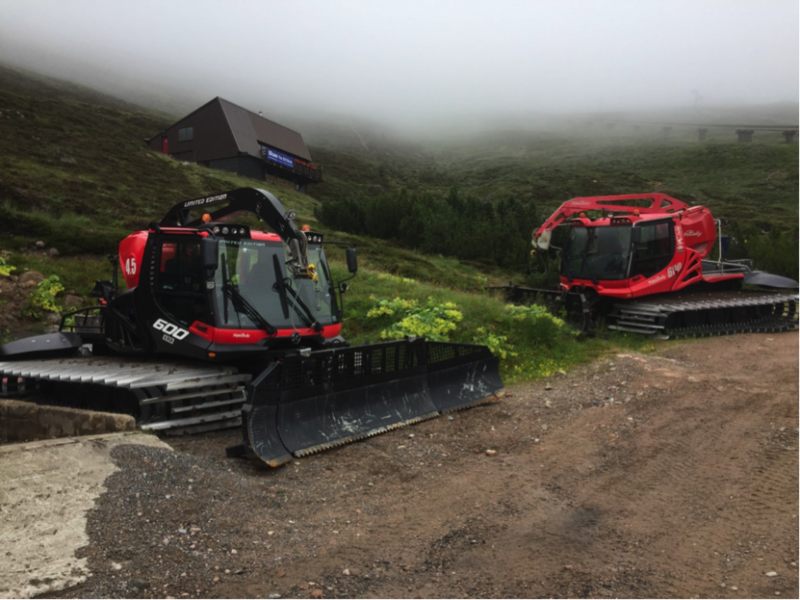 It has been a very busy couple of months for the team, planning, preparing for, and completing the major Funicular shutdown works, then the annual scheduled maintenance. 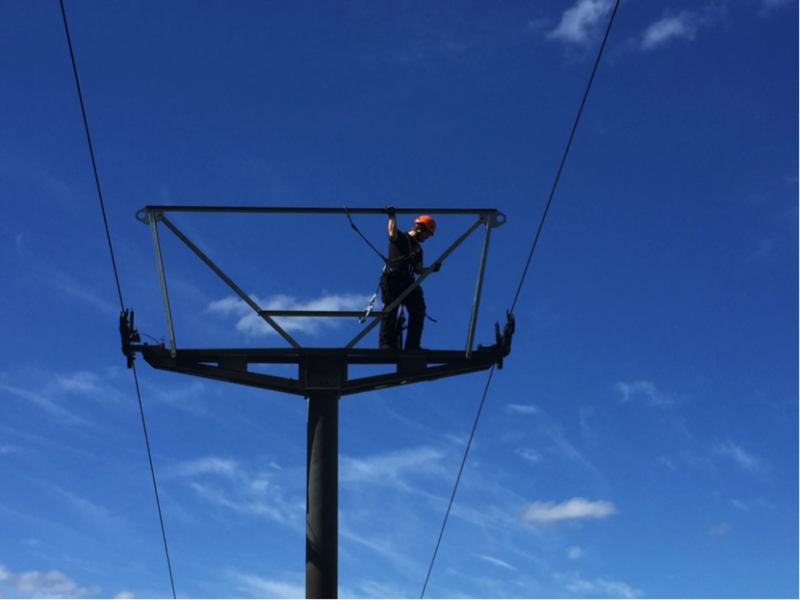 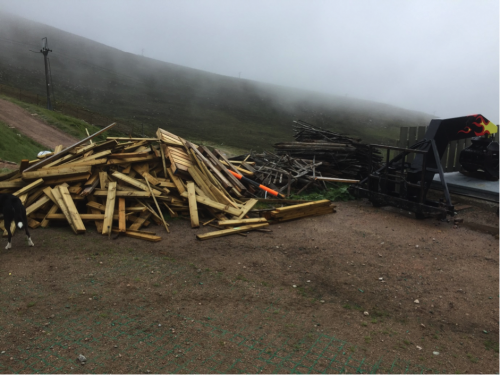 The team are now focussed on carrying out other essential works, maintenance and tidying up across the rest of the Mountain. 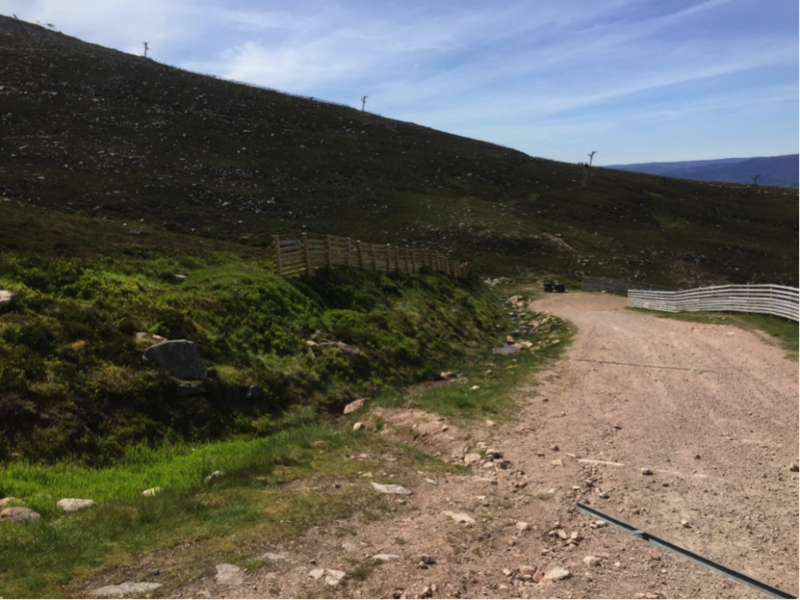 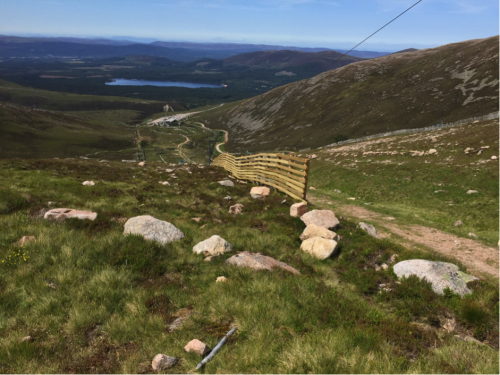 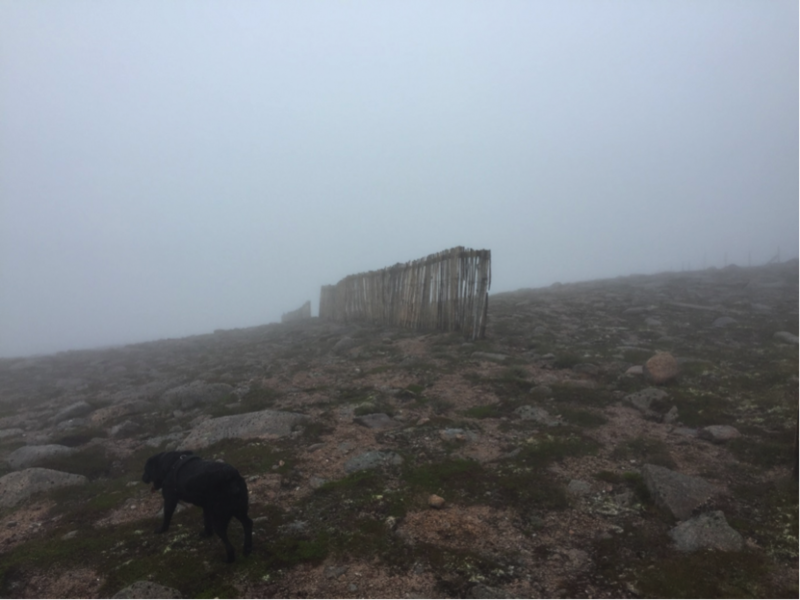 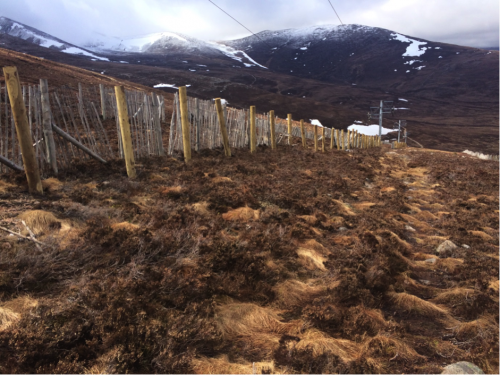 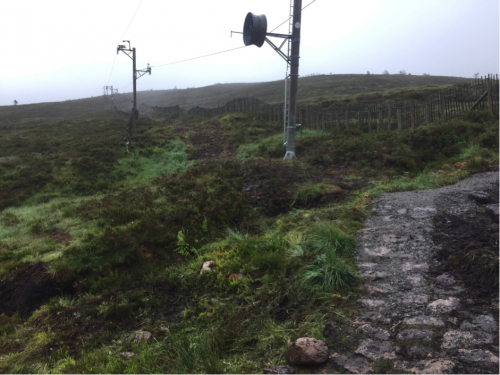 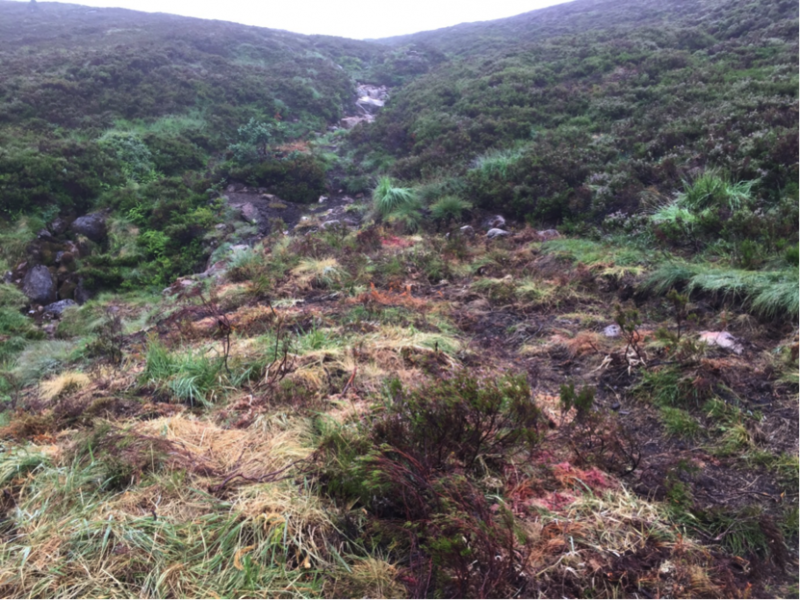 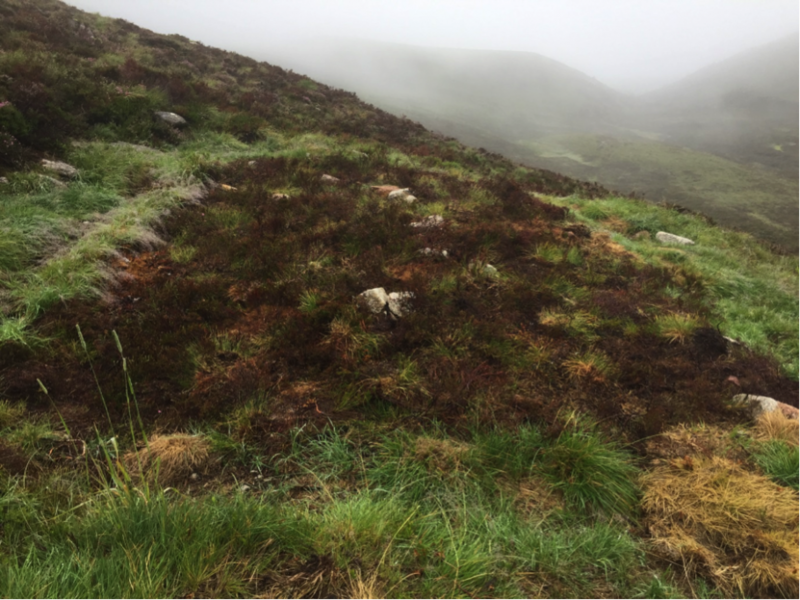 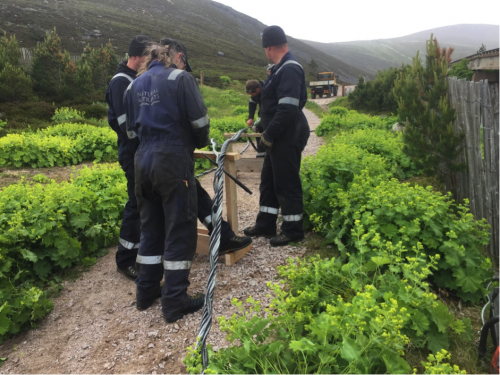 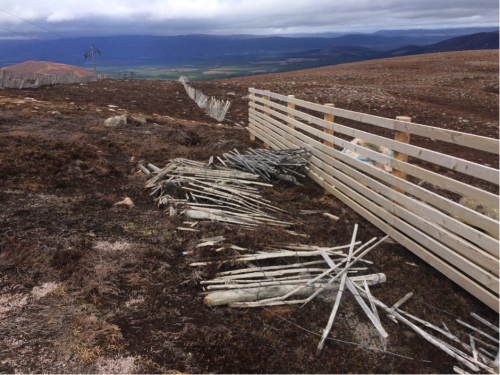 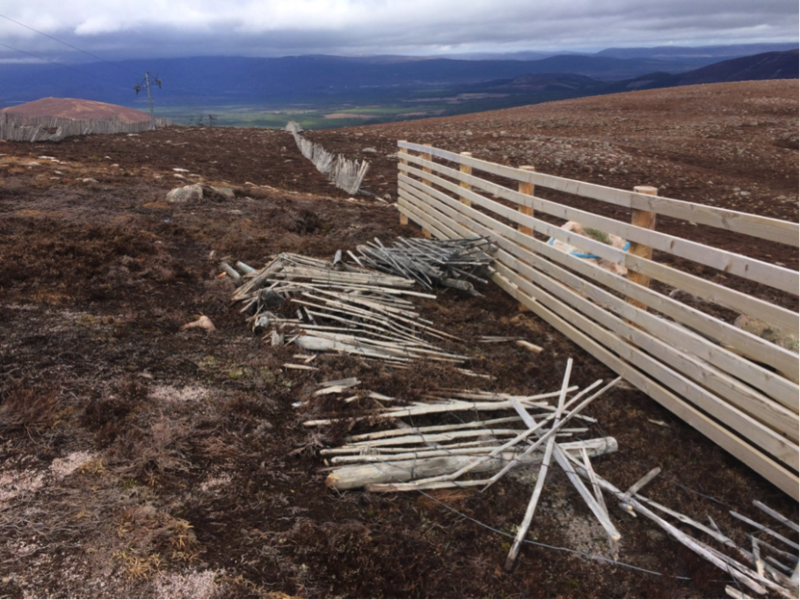 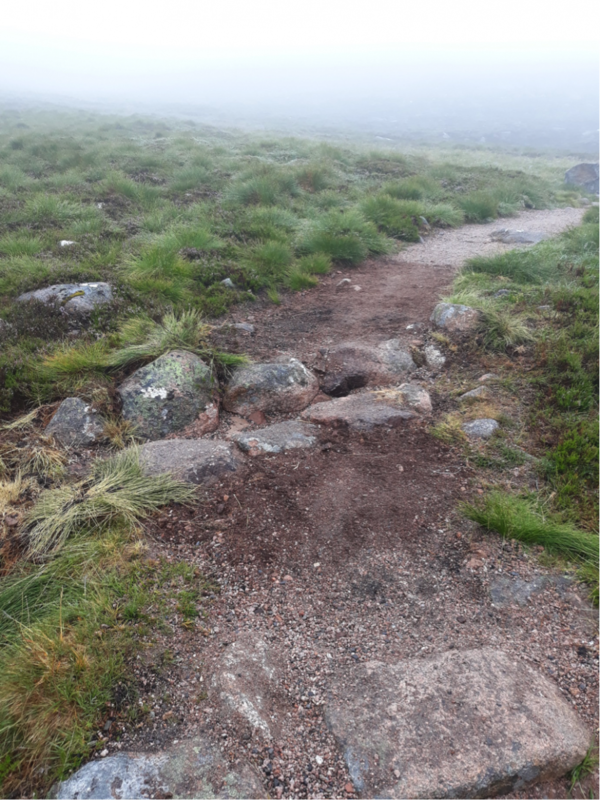 General path restoration and reseeding works by the Ranger Team Out with the ski area, work has started on the maintenance program on the footpath network within the Highlands and Islands Enterprise Cairngorm Estate. 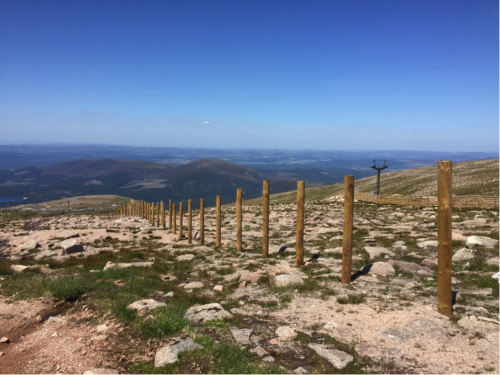 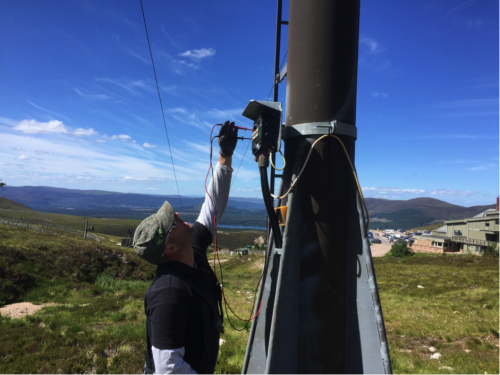 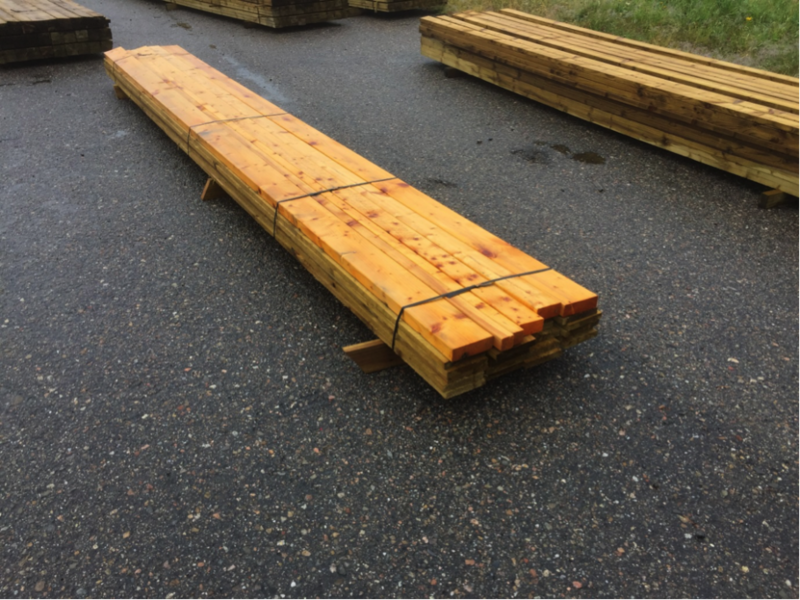   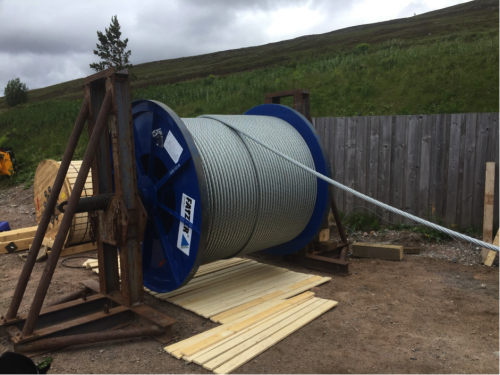 This work is funded by HIE and managed by Outdoor Access Trust Scotland with assistance from the Cairngorm Mountain Ranger Service. 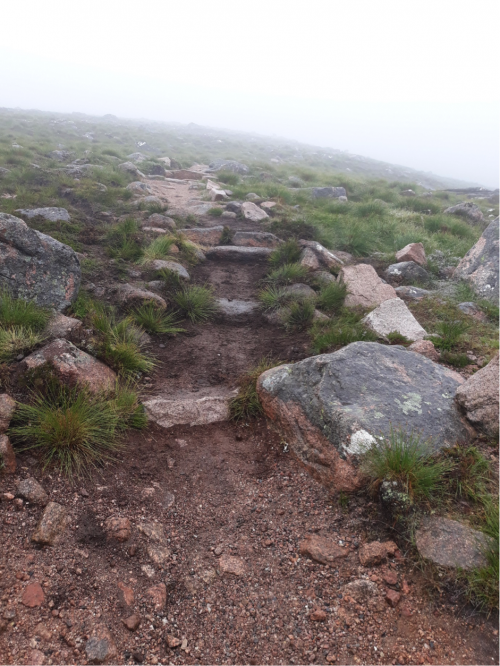 The footpath contractors will be mainly working outside the ski area in the first few weeks on path routes such as the Northern Corries,  Coire an t-Sneachda, Lochain lurchers Ridge, Approach to Cairn Lochain & the Miadan then moving into the ski area, on the Fiacaill of Coire Cas & Windy Ridge path routes. 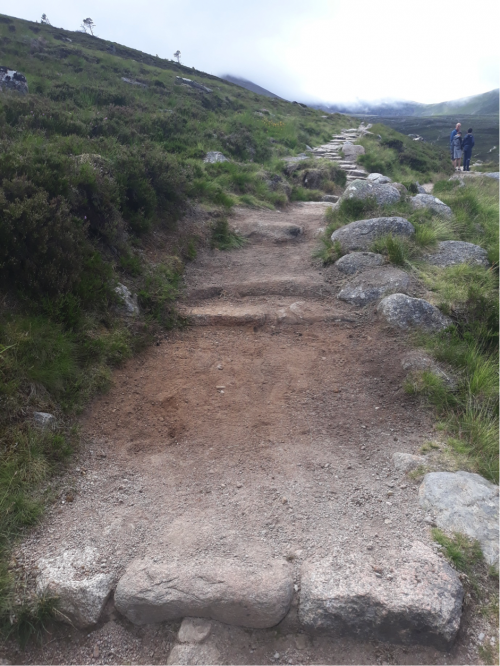 The work  carried out by the contractors is installing  & repairing stone pitching, water bars , step-risers,  braid blocking and associated  landscaping. The Ranger Service team spend a large amount of time walking these path routes, clearing the drains, water bars and ditching so when we do get heavy rain, the paths don’t get washed away.